Vietnam visa is exempt until 2020. This exemption is reserved for citizens of 5 countries of Western Europe: England, France, Germany, Italy and Spain. 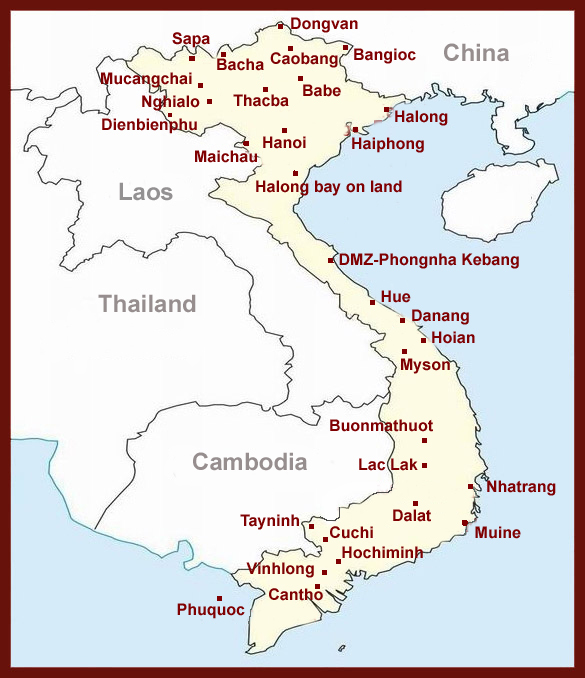 This is the decision of Prime Minister Nguyen Xuan Phuc. This decision was announced by the minister, head of the government office, Mai Tien Dung, at the meeting of the government on May 3, 2018. As a result, citizens of Western European countries will continue to benefit from the Vietnam visa exemption in the next three years, instead of the annual extension as before. However, the Prime Minister has not agreed to increase the stay benefiting from the visa exemption from 15 to 30 days. According to Mr Dung, the PM wants to reassess the things that have been done with the previous exemptions of the Vietnam visa. The Vietnam visa exemption policy for travelers from 5 Western European countries was implemented from 1 July 2015 and lasted one year. The second extension will expire on 30/6/2018. In 2015, there were 720,000 visitors from Western Europe to Vietnam. In 2016, this number was 855,000 and in 2017, it was 1.5 million. According to Minister Dung, this result is partially due to the Vietnam visa exemption policy and the promotion of tourism. It is a very positive gesture for Vietnam to continue to have growth nearly 30% of international visitors. Previously, the Tourism Advisory Council, the Private Sector Research and Development (IV) Council and the Tourism Association had recommended to the Government to implement a five-year visa exemption policy and to apply this Vietnam visa exemption for all stays up to 30 days instead of 15 days as at present. 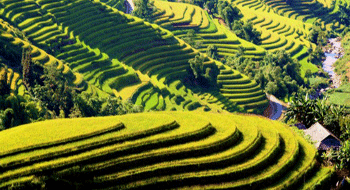 Tourism news Tag: Vietnam visa , . permalink .